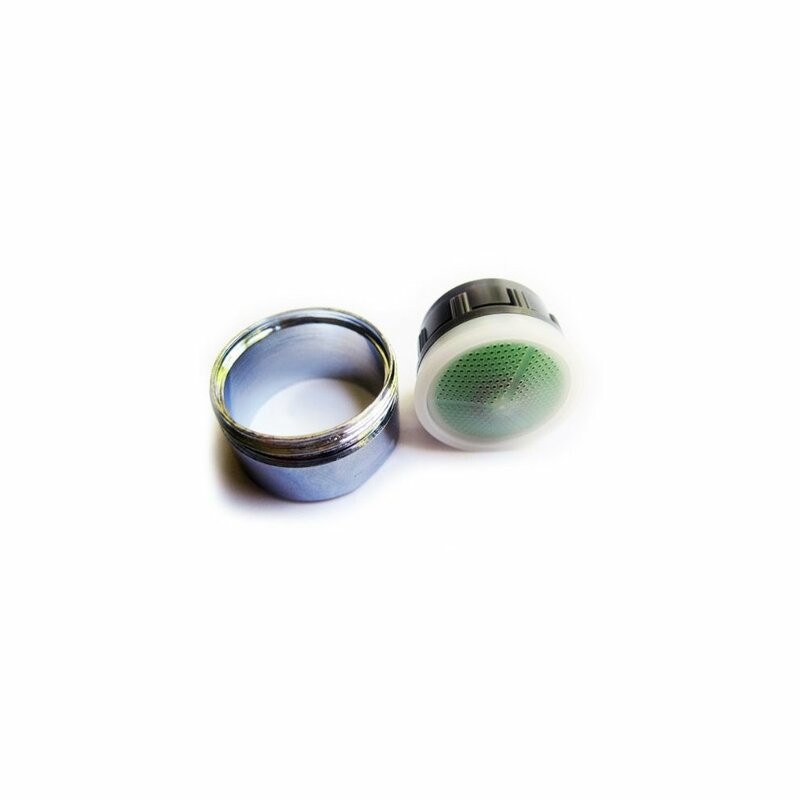 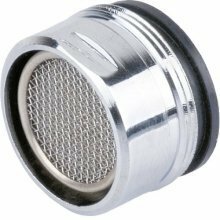 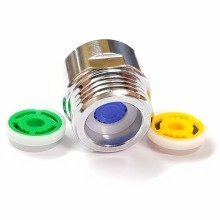 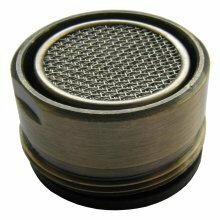 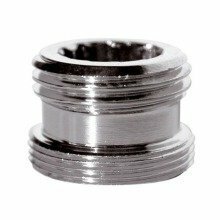 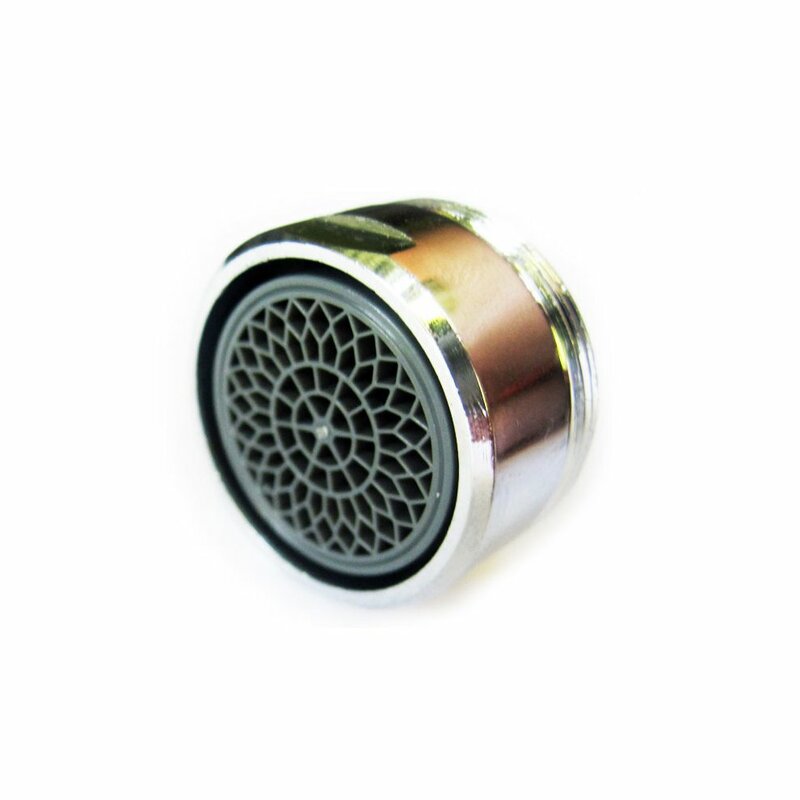 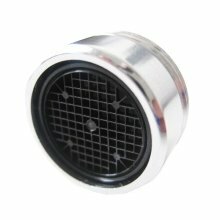 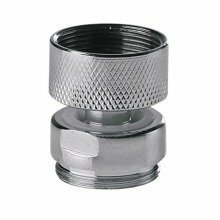 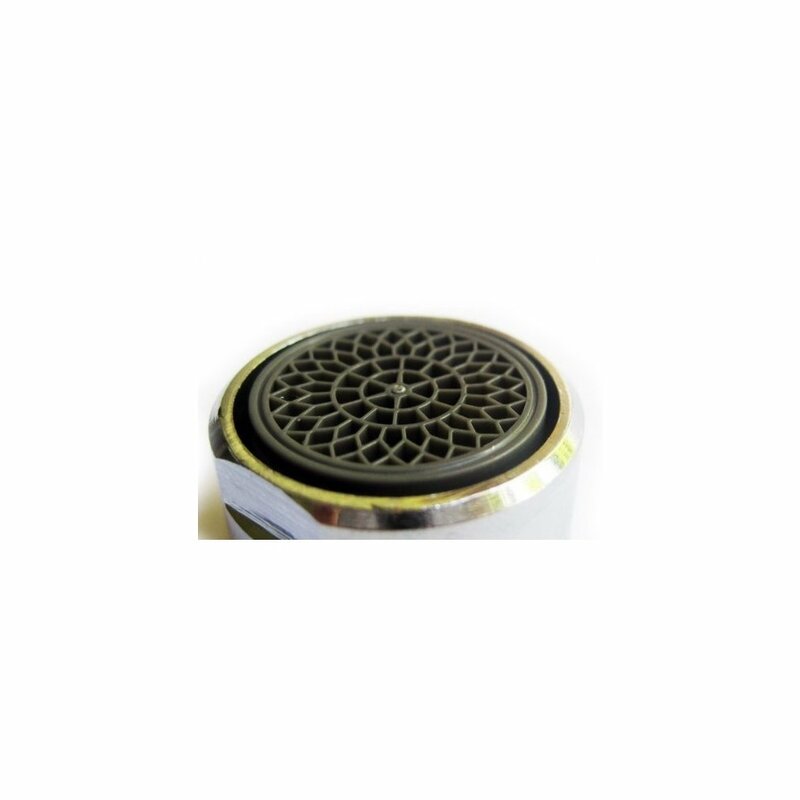 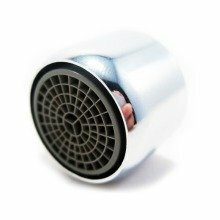 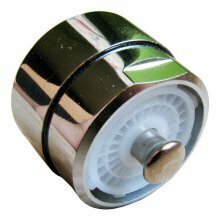 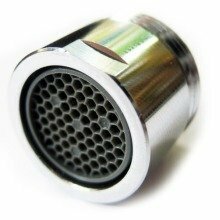 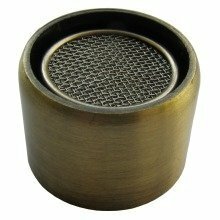 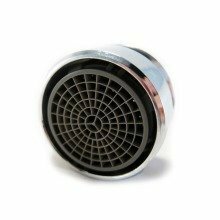 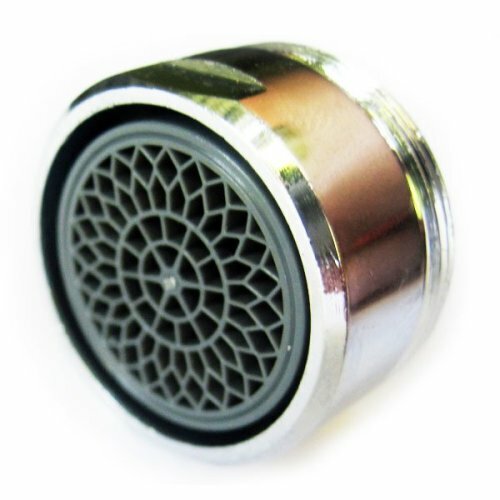 The ideal way to cut down on unneccessary water consumption when washing hands, brushing teeth or shaving, this tap aerator simply attaches to the end of your tap. 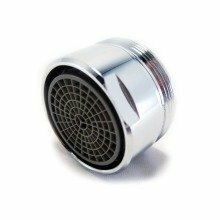 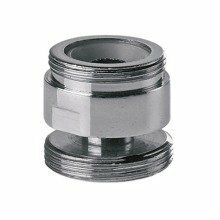 Designed in a classic chrome brass finish with a 24mm male thread, it boasts a pleasant champagne flow and is perfect for use in your bathroom sink. 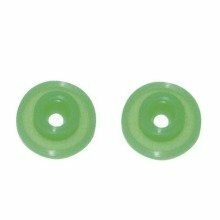 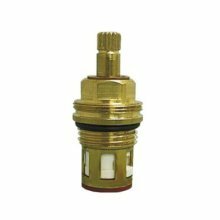 2 X Wirquin Water Saving Shower Flow Reducers Limiters 1/2"